Go land on the Impulse planet for some sweet, sweet deals. So if you’ll recall, I mentioned yesterday that Impulse had some space game deals, notably on Starpoint Gemini and a Dreamcatcher bundle that includes some great games lake Spaceforce Rogue Universe. Well, for their weekend sale, they’ve added a bunch of space games to the list, and some are pretty good! Click below for the list. This list is kinda all over the place. The best deal, in my opinion, is Evochron Mercenary for $10, as this is an excellent space sim with lots of value (and the creator just did a great two-part interview). X3 Gold is also a decent deal for the price. The worst deal is The Tomorrow War, as I paid half that price for the game at GamersGate and still felt ripped off. The rest are alright, nothing awesome. Thanks to Naeblis over on Quarter to Three for the tip. 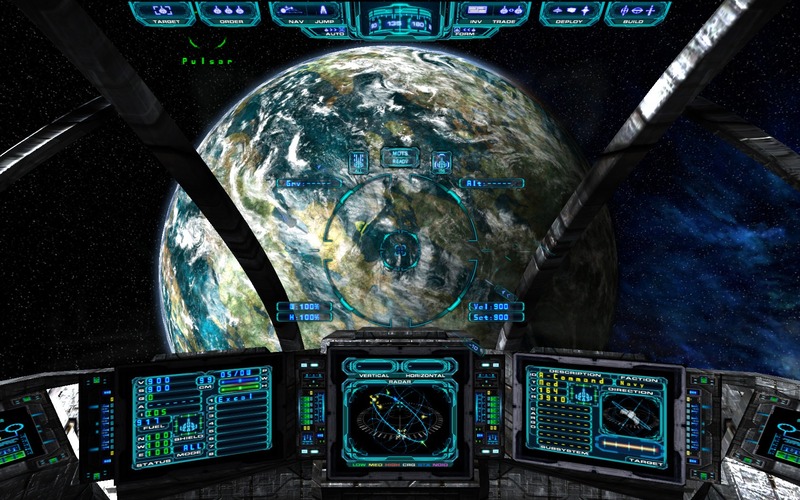 If you play any sort of freeform space games and you don't own Evochron Mercenary, you should be jumping all over that deal.